I’m coming home. I even took the last train. But to Casablanca. Not Paris. Because the thought of missing a Canadian summer is unimagineable. Sunny days filled with bike rides, picnics and swimming. Evenings on the patio or down by the water watching the sunset. And weekends at the cottage doing whatever you please, whenever you please. Coffee til noon? Or beer at 10 a.m? But of course. You’re at the cottage. And we don’t judge. A view I can't complain about! 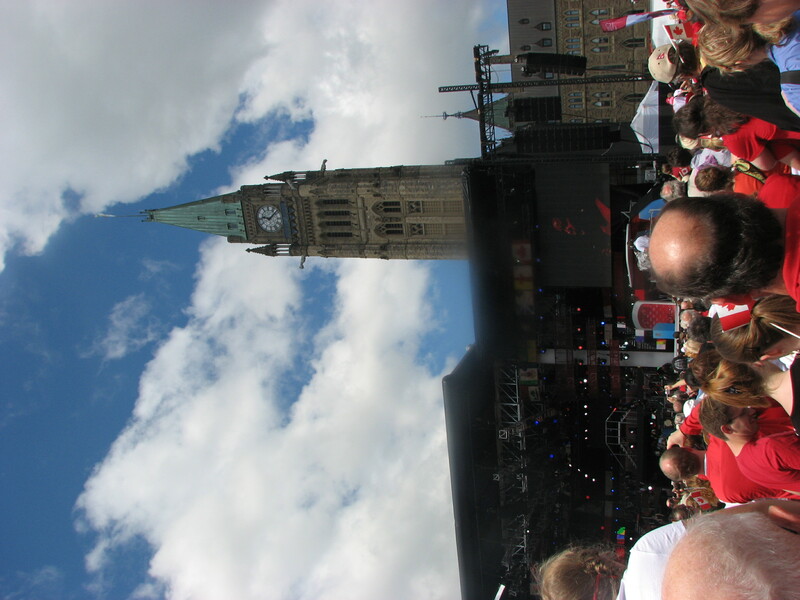 Oh, and don’t forget a little Ottawa Bluesfest and Canada Day on the Hill action! Proud to be Canadian at the noontime show on Parliament Hill! And like Diddy, my Kingdom will wait…for the day I shall return. That was very pretty and I look forward to seeing you when you come HOME! !